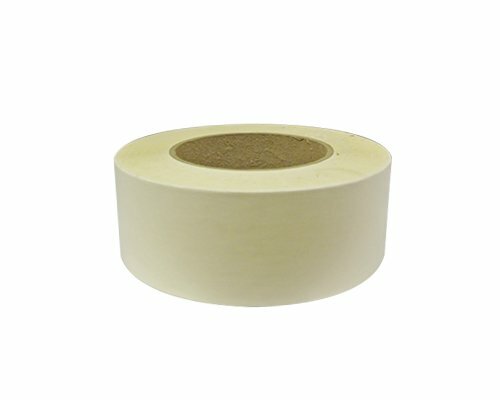 A white flame retardant double coated cloth tape. Commonly used for installing carpet on interior floors and stairways of aircraft. Availability: If selected quantity is in stock, lead-time is IRO 7/14 working days.